My kids love hot chocolate. It’s such a special treat! When the weather is nice, they love to curl up in the yard at night and star gaze with a large cup of hot chocolate. When the weather is cold and snowy, they love to warm up with a cup! The problem is, they tend to fight over silly things, like who gets which cup. Whether they want a particular mug, or a certain color, it drives me insane to have them argue over which cup they get! However, if they’re so concerned about who gets which cup, I’m going to turn it into a learning opportunity! This hot chocolate math investigation allowed us to explore estimation, measurement and volume. And if you have older kids, I’ve created a fun printable page to record answers and discussion questions! 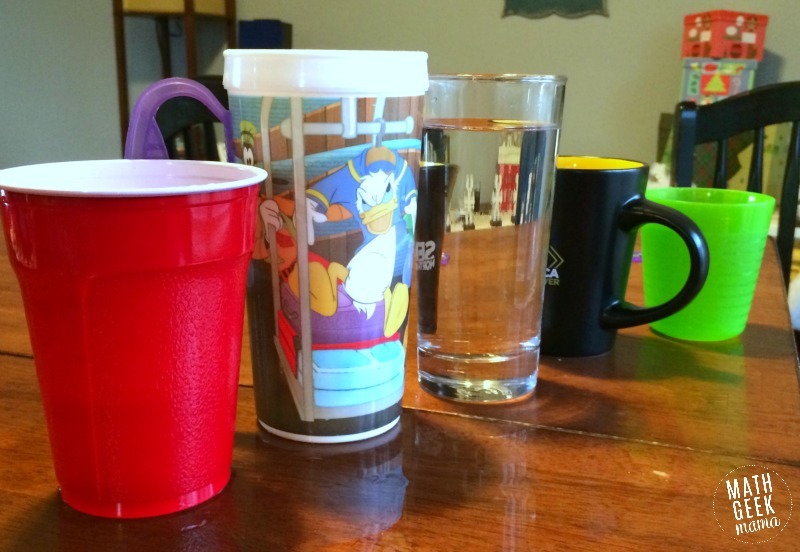 There is not much to set up, simply have the variety of cups sitting out and let your kids (or classroom students) begin a discussion. Which cup will hold the most hot chocolate? Why do you think that will hold the most? Which cup will hold the least hot chocolate? What are some ways we can determine or compare the amount that each cup holds? Because my kids are still young, we simply used this lesson as an opportunity to explore measurement and have fun and interesting math discussions. If you have older kids, however, I would encourage them to write their estimates down, and then actually measure the cups as they explore and compare. Ask what measurements they think they need in order to determine how much water each cup will hold. 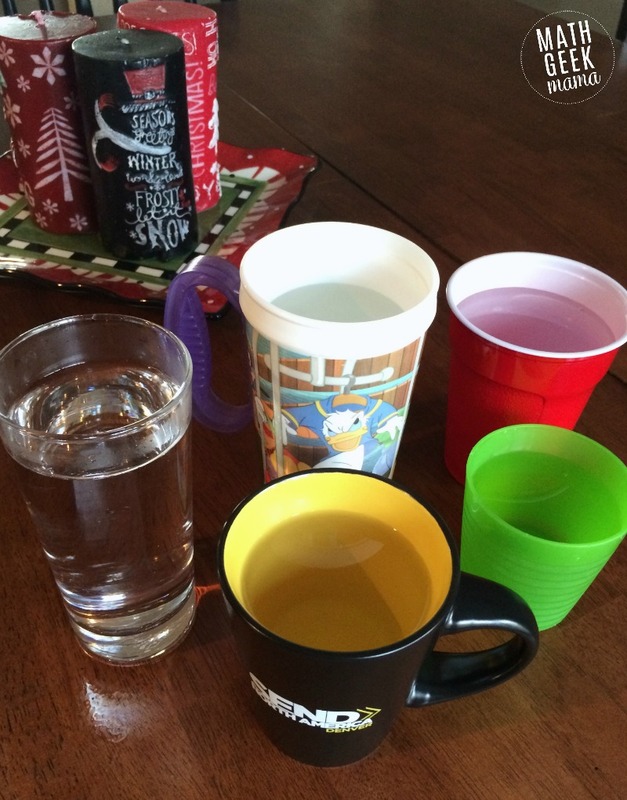 Once kids have decided which cup they think will hold the most, fill all the cups with water. 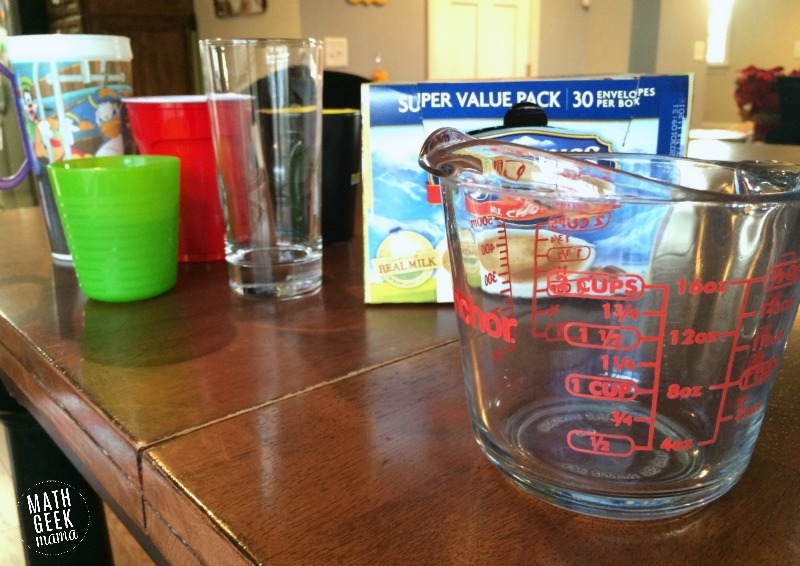 Then pour one glass into your measuring cup and determine the total liquid in the cup. (Older students can record this on the answer page). Then pour the water back into the cup. 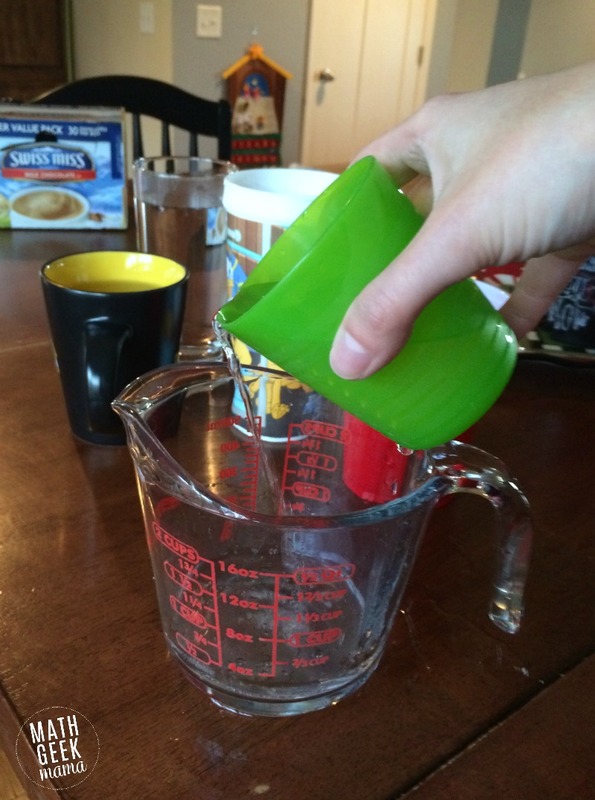 Continue pouring each cup into the measuring cup to determine how much water fit in each glass. Then compare to your original estimates! Were they right about the largest cup? Did the tallest cup hold the most water? Why or why not? What factors might determine how much liquid a cup can hold? After the investigation and discussion, you may want to have a more formal discussion of volume, depending on the age of your kids. Likely the cups you are using are not perfect cylinders (they may be smaller around the bottom or top) so even using a math formula will not give the exact volume. If some of your cups are not perfect cylinders, would the volume formula (V=Bh) give an overestimate or underestimate of the actual volume? Why? You also much take into account the thickness of the glass when measuring the cup. How might this change your answer? How might you account for not actually filling the cup to the top when comparing to a formal volume calculation? What other ideas or discussion questions would you add to this investigation? 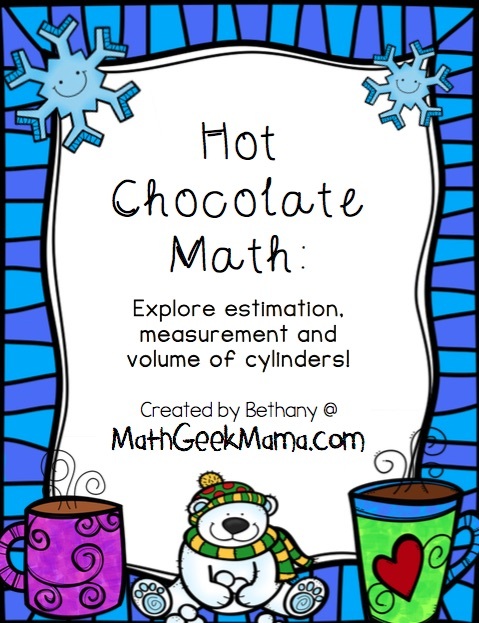 Would your kids have fun with a “hot chocolate math investigation?” Share your ideas below! These are our cups in order of greatest volume to least. My daughter (age 7) guessed right! Want to download a copy of the recording page and discussion questions? 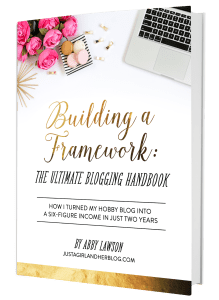 Grab your FREE copy using the link below! 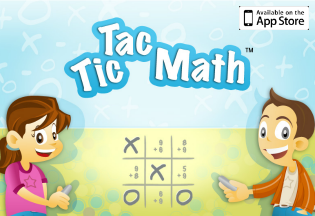 Want more fun hands-on estimation and volume lessons? Try one of these! 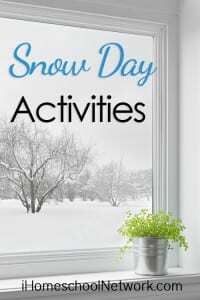 Find more fun ideas for snow day learning and play at iHomeschool Network! Great idea for turning a mom’s huge annoyance into a learning lesson for the kids – and put an end to the arguing once and for all (at least, about who got more …. I’m not sure math can help with the arguing about who gets the ladybug mug and who gets the gingerbread mug when they are both the same size!). Thank you, too, for the printable. Makes it easier for me to remember the points to cover. 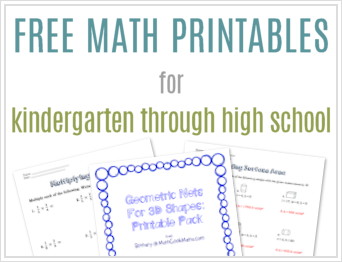 An additional help would be if the Factors covered in the blog were included in the printable as teacher’s helps. Thank you again for an inspiring lesson presentation! 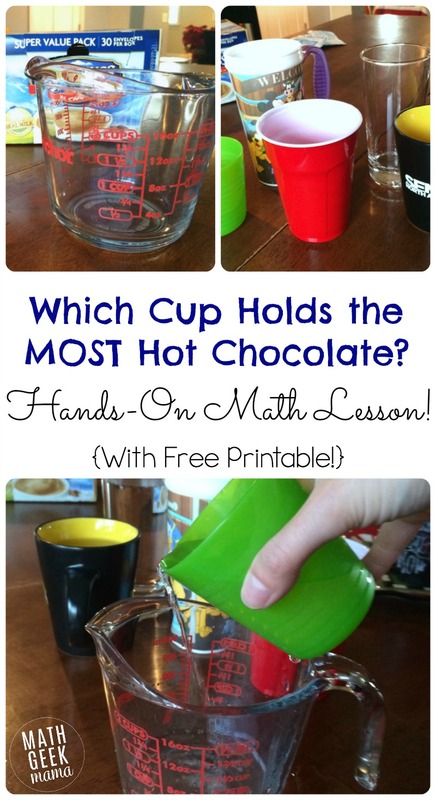 Learning math skills with hot chocolate – love it! Thanks for sharing at the Thoughtful Spot!